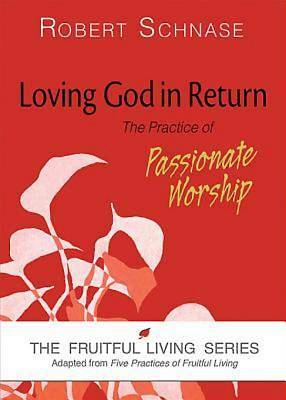 In Loving God in Return: The Practice of Passionate Worship we respond with love to. We practice listening to God, allowing God to shape our hearts and minds through prayer, personal devotion, and community worship. We love God.